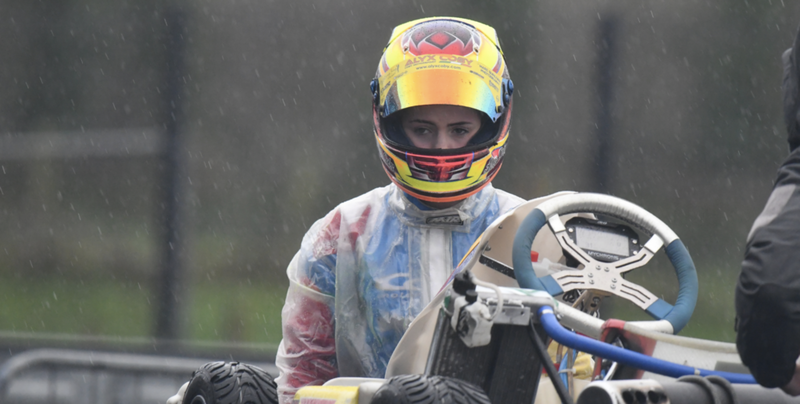 At age 14, Alyx Coby is making her mark on the international karting scene as one of Ireland’s most promising motor racers. Coby was born into a racing family, competed in her first race when she was eight and has overcome bad crashes to chase the thrill of winning. 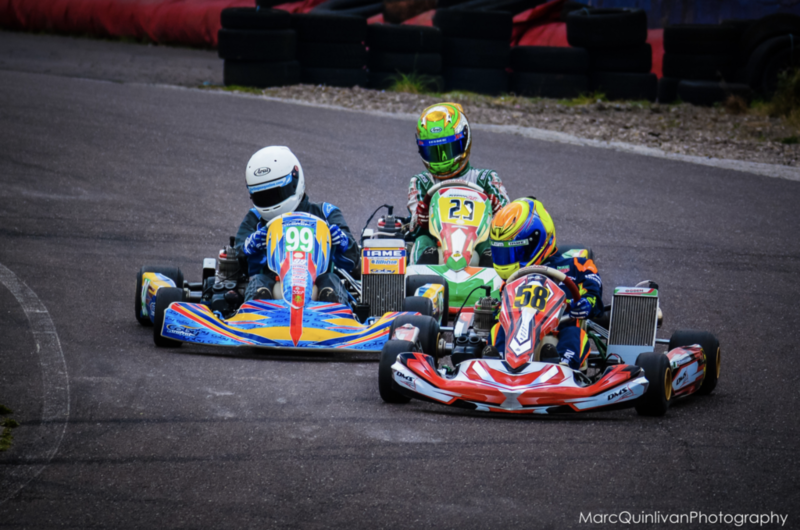 The 14-year-old from Newbridge, Co Kildare, competes in Motorsport Ireland Karting Championship’s IAME X30 junior class, which features racers aged between 12 and 16. When she was 11, Coby became the youngest-ever driver to compete in this class. In 2019, she competed for the second time, at the IAME International Final at Le Mans, one of the most-renowned karting races in the world. She completed against 140 of the top international drivers and qualified in the top 40. Coby is no stranger to winning, as she holds several lap records, including one at the prestigious Mondello park. 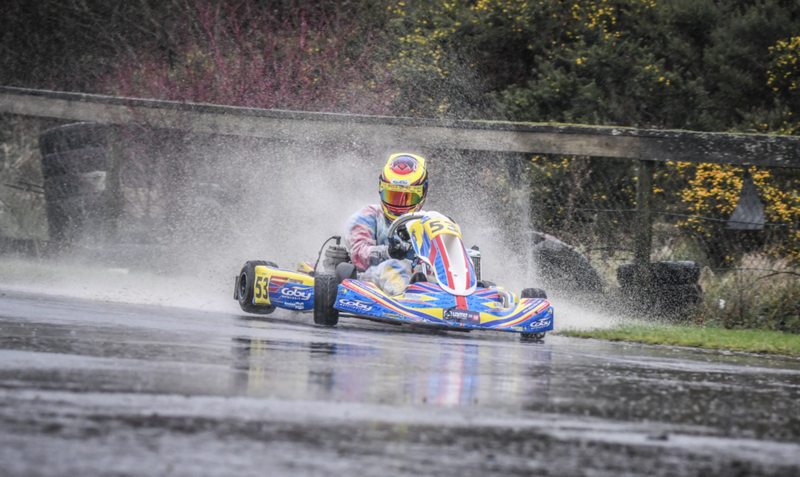 She has finished first in 11 races, including the Munster Karting Club O Plate and JICA British O plate. Alyx is following her family’s racing tradition, her father Gary and uncle Aaron both competed in motor sports. 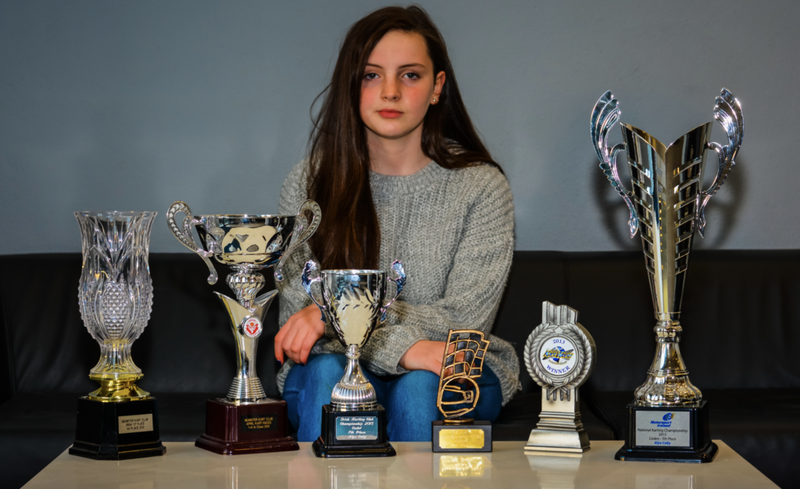 “I was born into racing because my dad was a driver, I grew up around karts and the track and everyone knew that I was going to get into a kart at some stage,” she told Off The Ball. The young driver was involved in a major crash while racing in 2014 at Watergrasshill, in Cork. She was catapulted 15 feet in the air her kart landed on top of her. Both Alyx and Gary are pursuing more championship wins, and one day hope to race in Formula 4 - a competition designed to help young drivers make the first step from driving karts to driving Formula 1-style cars.